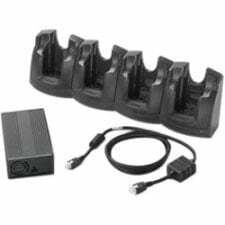 Motorola - MC30XX 4 Slot Charge Only Cradle Kit. Line cord sold separately (Part# 23844-00-00R). The Motorola CRD3000-401CES is also known as SYM-CRD3000401CES	or CRD3000401CES	.